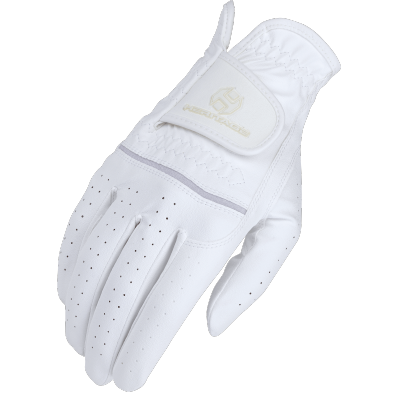 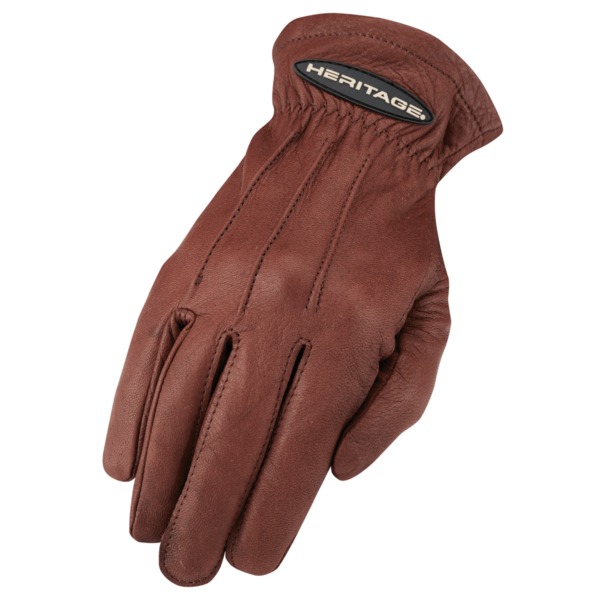 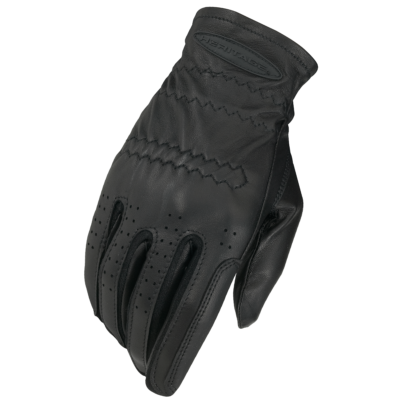 Our genuine leather glove is butter soft, yet rugged enough to be used as an all around riding glove or ranch glove. 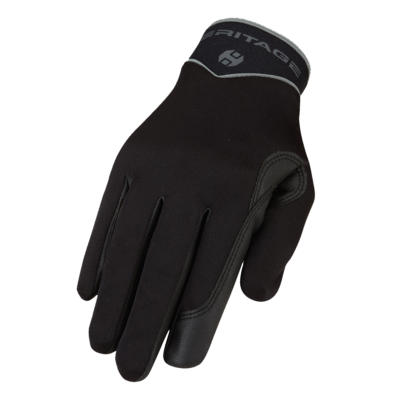 This is the everyday glove used by many of our top athletes that spend eight to ten hours a day training for competition. 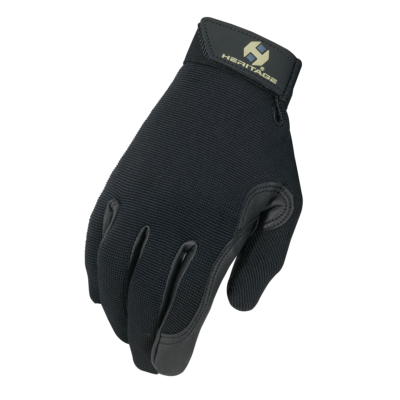 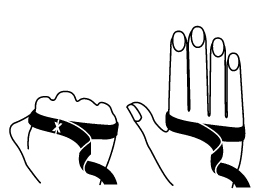 All outward seam construction makes this a very comfortable glove to wear.